Emotion is often intertwined with mood, temperament, personality, disposition, and motivation. Those acting primarily on the emotions they are feeling may seem as if they are not thinking, but mental processes are still essential, particularly in the interpretation of events. Regulating emotions means making conscious choices about how we respond to external events. 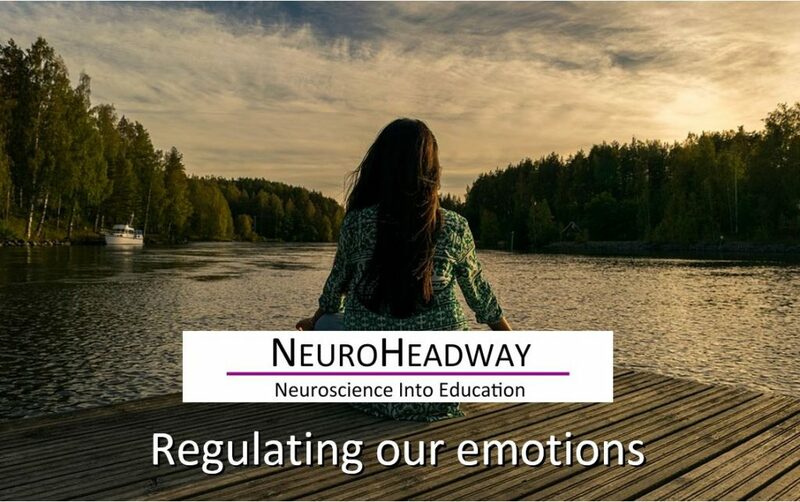 This module looks at the concept behind regulating emotions, why it is helpful in everyday life and how it can be applied.